In today’s mobile-cloud era, companies need to be able to keep up with employee’s mobile styles of work. Virtual technologies can help IT departments support a wide variety of new devices and services while maintaining security and enhancing user experience. 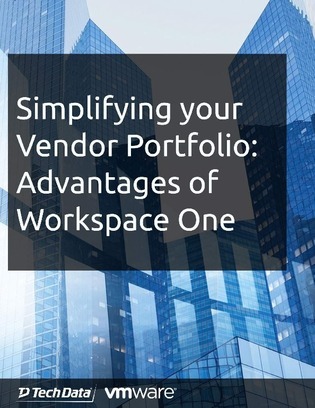 Download this white paper to discover a digital workplace that manages any app and any device by integrating identity, application, and mobility management to ease the challenges of cost, complexity, and lack of flexibility of deployment in the traditional enterprise environment.